Discussion in 'Mapping Questions & Discussion' started by Berry, Jun 2, 2014. I really feel like this should've been in the models & textures board, but you can't reply to those posts anyway and denying discussion is never good. The mini-pack is open to anyone contributing just about anything, so here we are. Models and stuff to come later hopefully. I'm not expecting anyone to add anything in though so this is probably just a slow progress thing. My aim for the pack is something to expand upon the already established Harvest / Autumn / Fall theme which is horribly understated and underused. Things like more wood textures, more farming props, posters fitting for the season etc. Skycards, posters, foliage for the harvest trees, more simple wood/metal textures. Currently it's just hue slides, but I'm planning to do some originals too. Hm. I'm interested to see what comes of this. We can always use more variety in our maps. Autumn trees with leaves please. That's one of the things I'm definitely not finishing without, I assure you. I always absolutely adored hated the Harvest skybox, and it's pretty much the only one for the setting, so I've reworked it a little bit. Next major thing to do is probably some leaf stuff for the official trees. That skybox looks pretty good. Maybe vary the treeline a bit? Big and flat is dull. You could achieve better with skycards. I had in mind that they'd be covered with sky cards mostly and just peek out now and then, so yeah they're sorta just meant to be in the back. But I could probably easily do some autumn skycards considering it's just a flat paint over of existing stuff (orangey to brown pines and orangey to brown harvest trees I have in mind). A touch of green could really benefit this theme, I think. Do we have a falling leaves particle effect? How about a proper pile of leaves mesh (possibly destructible with leaf gibs) instead of the opaque brush cones Harvest uses? Mushrooms? prop_physics_multiplayer pine cones? 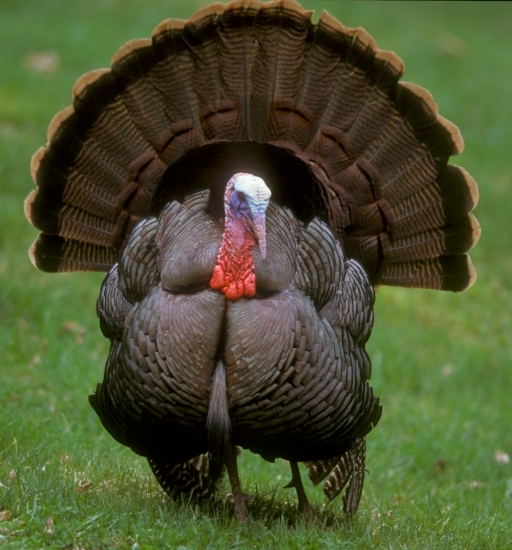 A turkey cutout similar to the cow one would be neat. There are mushrooms in the swamp pack. Main thing that cries out "autumn" are trees, leaves, and other vegetation, so this would probably be a good focus for the model selection. Incidently, the trees from Mann Manor have autumnal hues as I recall. Also, "autumnal hues" is fun to say. Personally I feel like we need more pumpkins. It doesn't make sense to me that all the pumpkin models we already have are completely off the vine, especially since they were introduced in a map that is literally a pumpkin farm. The swamp pack? I know rexy made extra pumpkins for manor, I didn't realise there were any swamp ones. Also yes, the trees have 3 different leaf textures so you can create a nice blend of greens and reddy-orange. 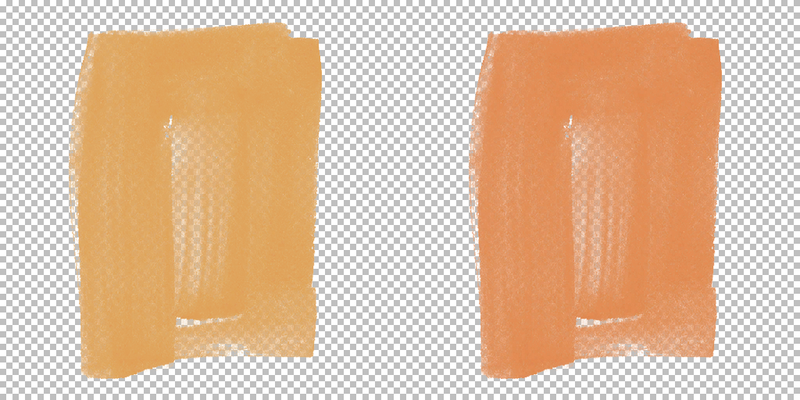 It was just a 128x128 brush displacement at power 2, paint alpha set to size 4 with a high value, click in top left corner only until the corner won't fill anymore. 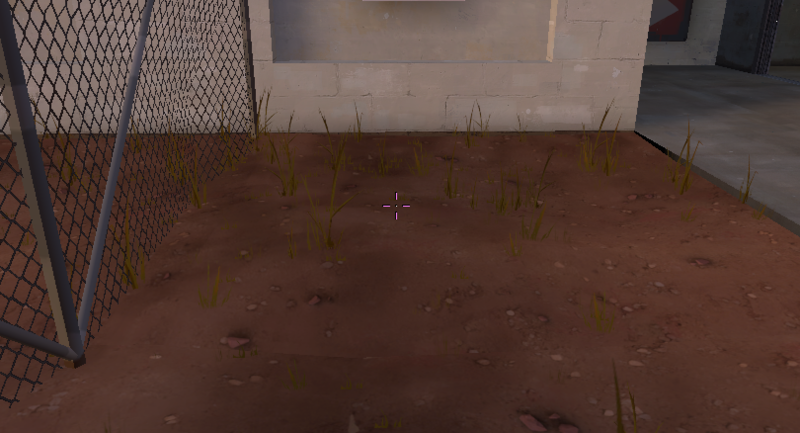 You should save it as /skybox/sky_harvest_01xx so that people who download it will also see it show up in actual Harvest. 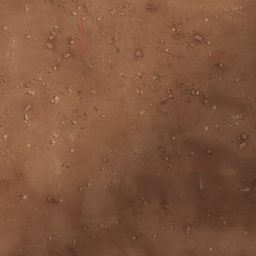 That's what I always do when I create an improved version of an existing texture. Edit: Should I make a treeless version?